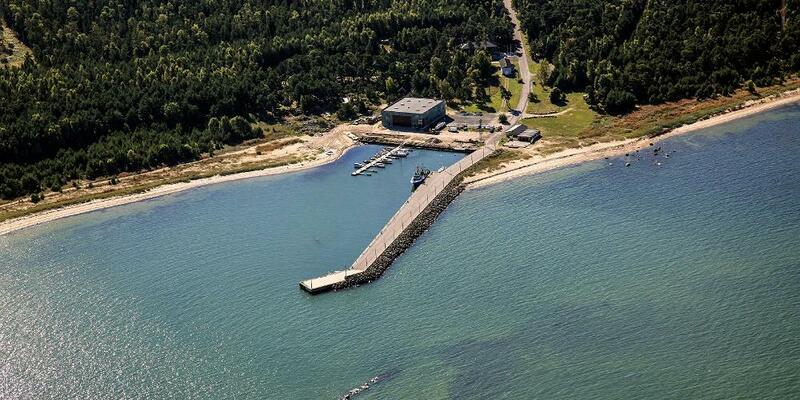 In the recent years, Estonia has invested a lot in its marinas. In addition there are brand new marinas popping up run by enthusiastic entrepreneurs, or just local people wanting to enliven their village everyday life and increase the attractiveness of the region. This has helped a lot to make the marinas much more comfortable for visitors, coming from either land or sea, and offering a wide variety of services together with a warm welcome. Here is a pick of marinas worth visiting while sailing on the Baltic Sea and choosing your cruising destination in Estonia. 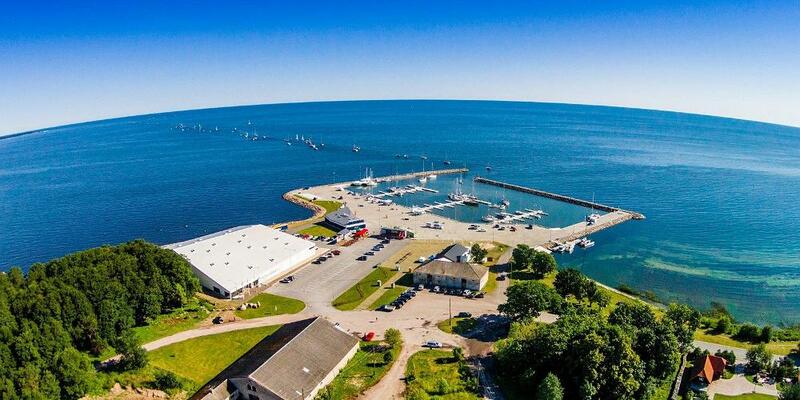 The Port of Kalev Yacht Club is maybe one of the most well-known marinas in Estonia, located in Pirita, only 10 min drive from the centre of the City of Tallinn. The club is active in race organising, promoting sailing and maritime activities. There’s a vibrant sailing scene together with a pub and restaurant where local sailors like to gather after the regattas. Yacht Club was founded in 1948 and today has more than 600 members. There are 20 mooring places in the guest pier, and the marina has very good infrastructure where all the necessary port services are provided. 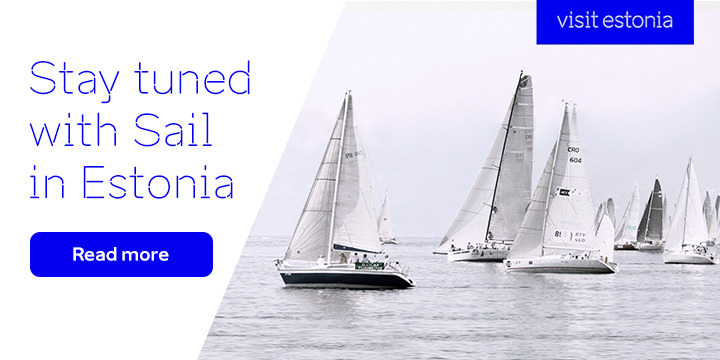 The history of the Kärdla Marina is closely tied to the history of Kärdla Broadcloth Factory: the marina was built to facilitate the transportation of raw materials for the factory, as well as its products, in 1849. 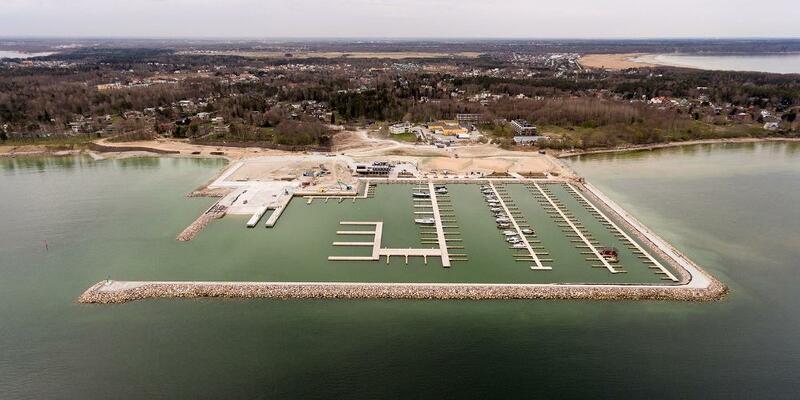 The reconstruction of the Kärdla Marina was finished at the end of 2013 and can today moor 60 vessels. The marina is sheltered from the winds, offers a variety of services, and has lots of positive feedback from its visitors. In summer the Port of Dirhami is a popular yacht harbour, while in winter it’s an active fish and goods port. Its location attracts visitors from far and wide. Dirhami is a lovely holiday destination and a relaxing spot during any season. In the immediate vicinity of the port, you are going to find a guesthouse with eight double rooms, a 200 m2 events and conference hall, and sauna with a sea view. The new fishery offers delicious hot and cold smoked products. 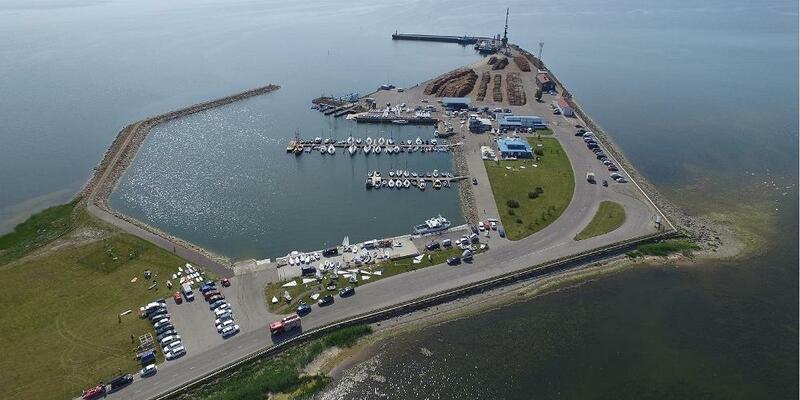 Pärnu marina is one of the biggest marinas in Estonia, located on the coast in southwestern Estonia; out of 140 places by its quays, 34 are for visiting yachts. Pärnu is the summer capital of Estonia, making it a popular holiday resort with lots of hotels, spas, restaurants and long beaches. The marina offers a wide variety of different services, including showers, sauna, accommodation and a restaurant. You can also refuel and have minor repairs done on your yacht. 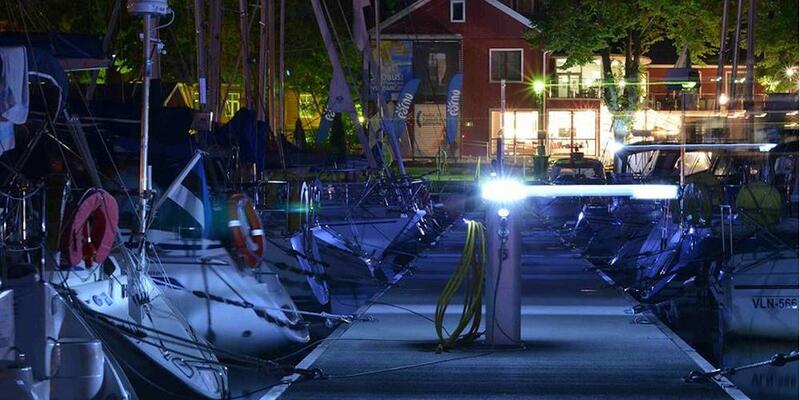 The Yacht Club is very active and organises many world-class regattas in Pärnu Bay a well as different music events in marina. Ruhnu (Swedish: Runö) is an island in the Gulf of Riga in the Baltic Sea. It has currently fewer than 100 permanent Estonian inhabitants. Prior to 1944, it was for centuries populated by ethnic Swedes and traditional Swedish law was in use. 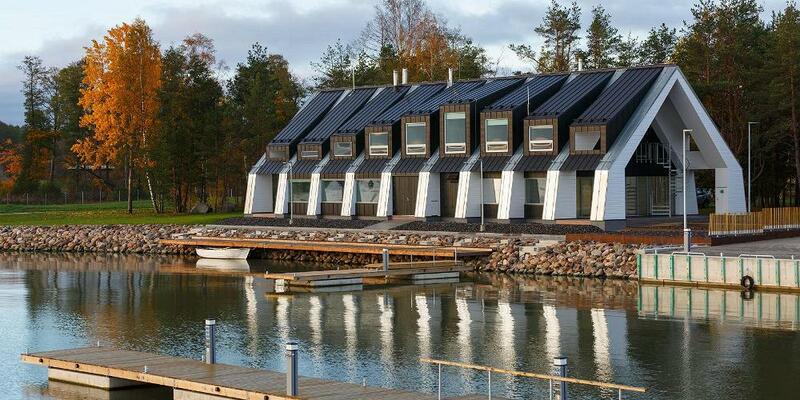 Ruhnu port is definitely worth visiting – its building has toilets, showers and a sauna. The other services offered by the port include supplying vessels, with electricity, water and waste collection on the quay. There are 20 quay places in total. On the 18th of August, the smallest culture festival in Estonia – Ruhnu Rahu will take place on the island. 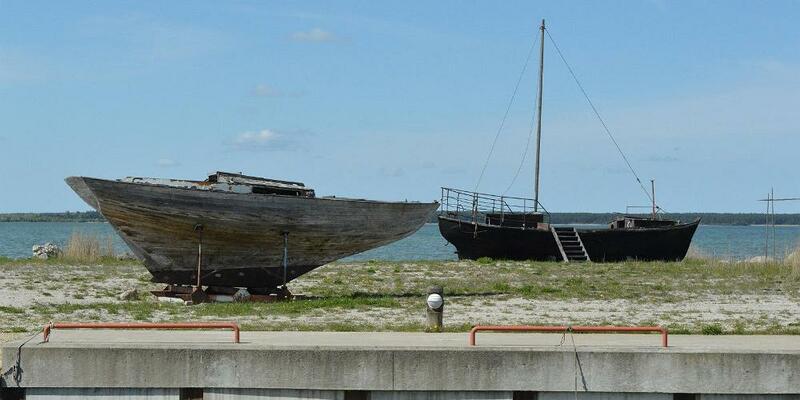 Roomassaare Port is located in the western most town in Estonia – Kuressaare, on the historical island of Saaremaa. The marina has 60 places for visiting vessels on floating quays, and also about 100 m of stone quays. 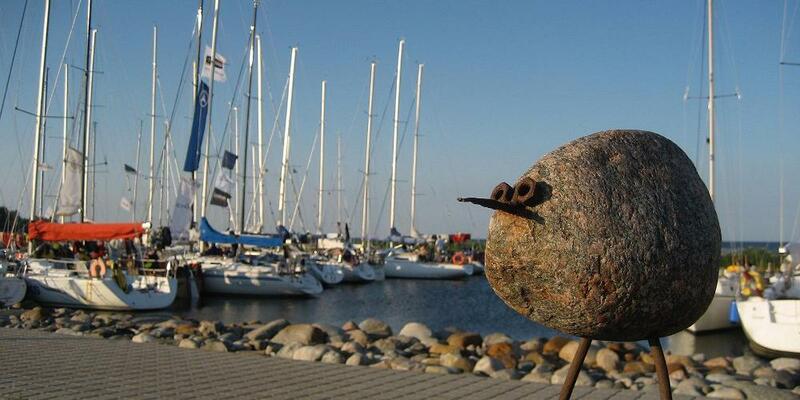 The port was named the best small port in Estonia and has had the Blue Flag since 1998. The services offered at the port include supplying vessels with electricity, fuel and water. A café and a marine equipment shop are open in summer. Eisma is a village in northeastern Estonia with a small yet cute freshly renovated Eisma marina. Eisma harbour is located on the picturesque northern coast of Estonia; it’s a private harbour that offers services for fishermen, local ship owners and sea tourists. The harbour's quay has enough room for 27 visiting yachts; power outlets, potable water and other harbour services are available. As the water level of the harbour fluctuates significantly, before entering the harbour, please check the size restrictions set for vessels by calling the harbour master. Koguva, an ancient, small and peaceful rural fishing village on the island of Muhu is claimed to have the clearest water anywhere in the Baltic Sea. It is also the birthplace of the be-loved Estonian writer Juhan Smuul. The farm in which he was born has been converted into Muhu Museum, which is definitely worth visiting. There is a small café and a fishing museum located in the marina building. 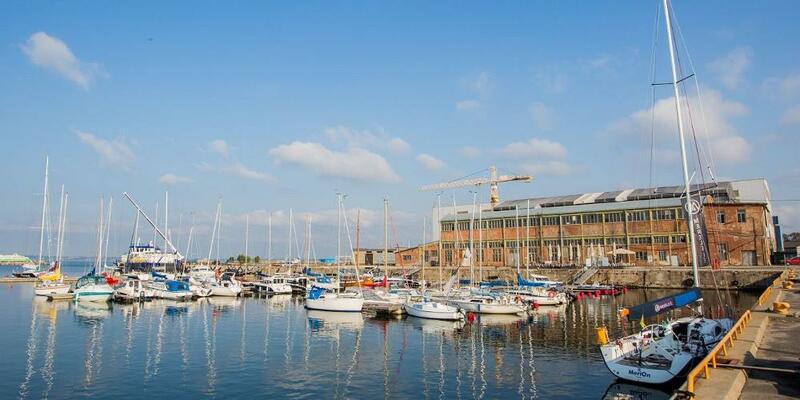 The services of the marina include telecommunications, fresh water, electricity, and a sauna. Koguva Marina is constantly being upgraded by the local people, and a warm welcome will be waiting for you. Port Noblessner is currently being renovated into exciting living, business and cultural spaces, and you have a chance to visit it while it’s being built. 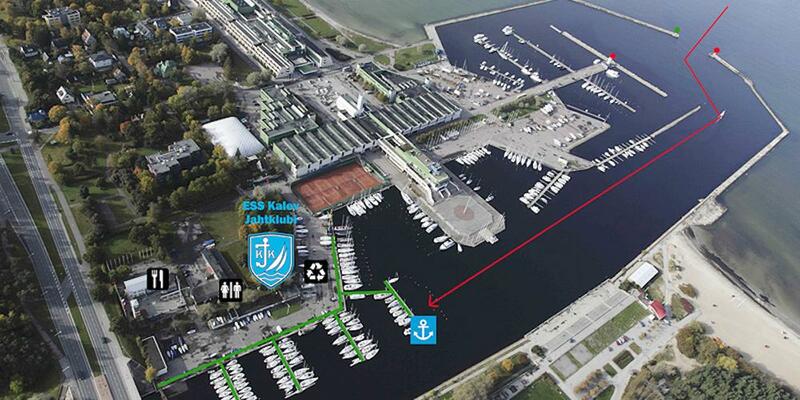 It’s situated close to the centre of Tallinn, next to the Maritime Museum, which has its own harbour as well. The history of the port dates back to 1912, when Alfred Nobel's nephew Emanuel and a torpedo manufacturer by the name of Lessner established a submarine plant on the site to serve the navy of the Russian Tsar. It is a port with many different boat services, restaurant, plenty of room for guests, and big ecpectations for the future. Haven Kakumäe Marina is perfect for sailors who want to relax after a long sea journey and those who want to get to know Tallinn. It is a modern seaside leisure centre for the whole family. The infrastructure necessary for servicing the yachts is one of the most perfect in the Gulf of Finland, as it ensures quality and offers a pleasant experience for the guests. Haven Kakumäe Marina is classified among five-star harbours. Entertaining activities are offered to all water sports enthusiasts. Tallinn city centre is easily accessible from here and additionally, there are a large shopping centre, a zoo, and the Estonian Open Air Museum nearby. Your journey starts here: 59°27’07’’ N 24°36’19’’ E.